Real talk: Budgeting your money can be hard. If you’ve never stuck to a budget or learned how to manage your finances, the thought of doing so can be downright terrifying. But it doesn’t have to be. There are plenty of finance tools that can help you become better with money. But where should you start? We recommend downloading one of the many free budget apps on the marketplace. 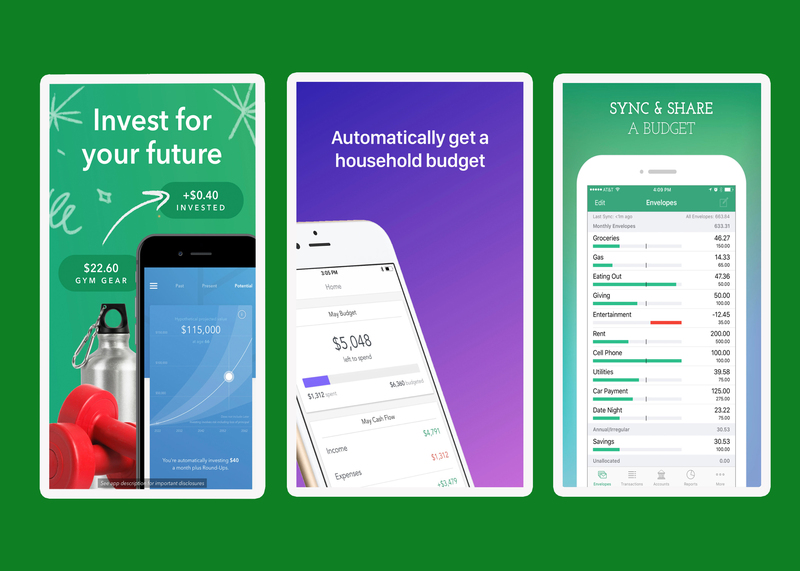 How will you know which is the best budget app for you? 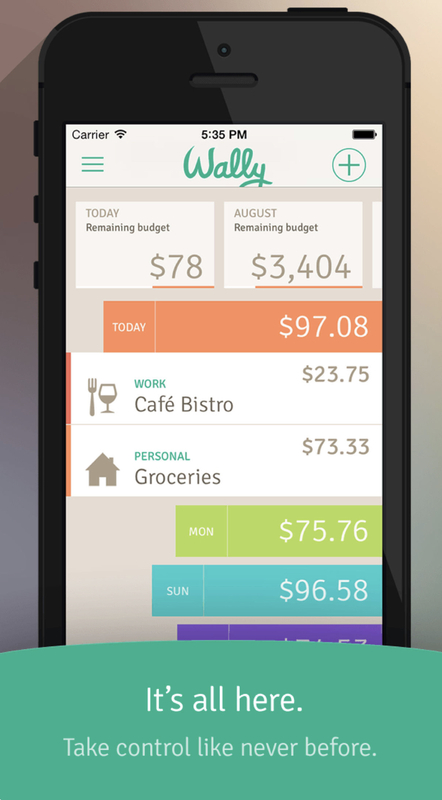 Try out a few different free budgeting apps to see what layouts and features you like. We promise there’s an iPhone or Android budget app that can help you make better sense of your money. 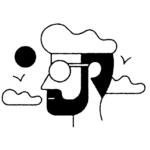 There’s even a budget app for couples—who knew? 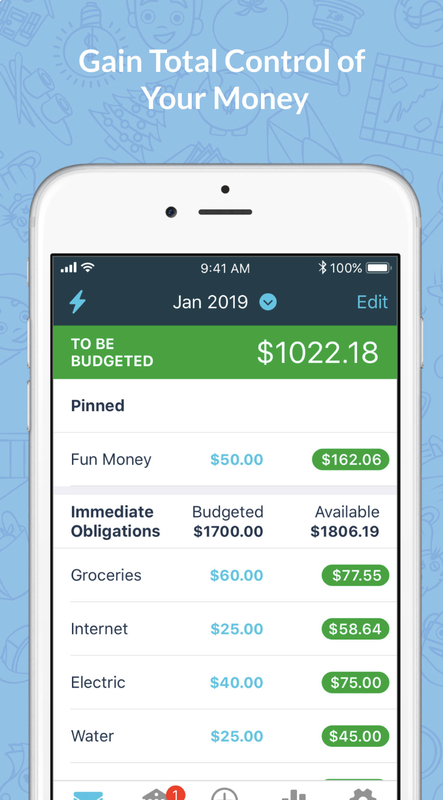 When it comes to free budgeting apps, PocketGuard is as simple as it gets. It tells you how much money you have and how much money you owe, all in one place. 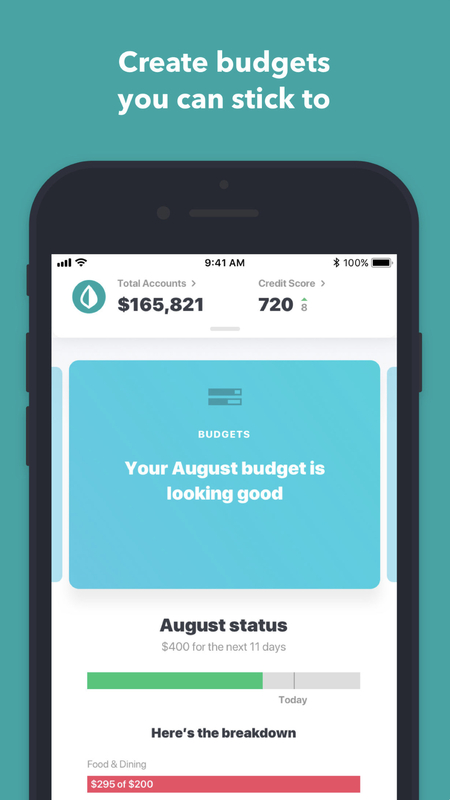 A great feature is “In My Pocket,” which tells you how much money you have left over after you’ve paid your bills and put some in savings. Wally was built by regular people, for regular people. In other words, you don’t have to be a money genius to use it. Wally can help you set a budget, balance your expenses, and achieve financial goals with ease. 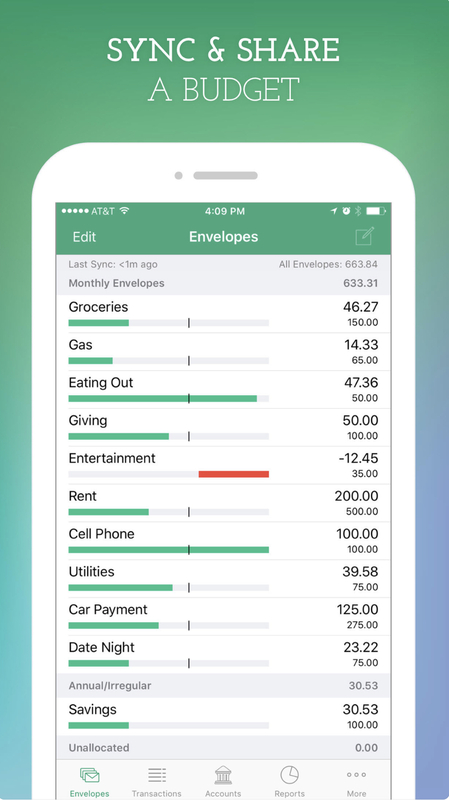 Goodbudget uses the “envelope system” to help you manage your finances. In addition to being a useful budget tracker, Goodbudget is run by a team of badass women—which is extremely rare in the finance industry—who encourage spending in line with your personal values and what’s important to you. 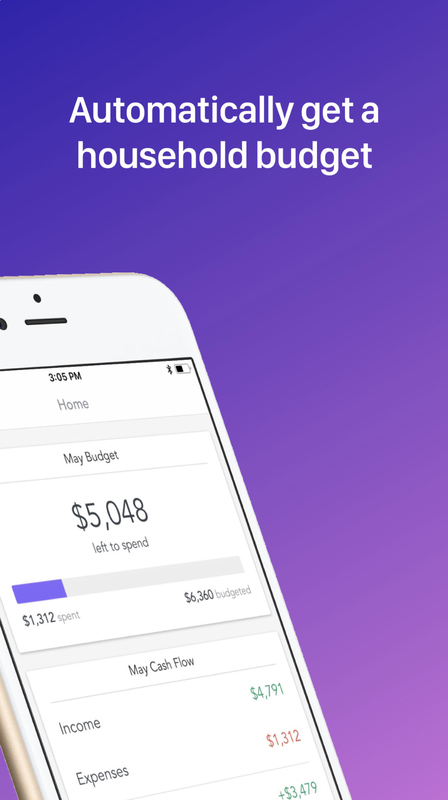 Even if you’ve never researched free budgeting apps, you’ve probably heard of Mint. It’s consistently one of the best budget apps on the market—and with good reason. It creates budgets, tracks your bills, and keeps you posted on your credit score. Mint also learns how you spend and offers suggestions on how you can budget even better. You Need a Budget is for the budgeting obsessed. It follows four simple rules. One: Give every dollar a job. Two: Embrace your true expenses. Three: Roll with the punches. And four: Age your money. Intrigued? Give YNAB a whirl for free for 34 days. After that, membership costs $6.99 a month. But if the method works for you, you’ll think it’s totally worth it. Believe it or not, a budget app for couples does exist. Honeyfi will help you and your partner create a budget, keep track of transactions, and manage your finances—together. 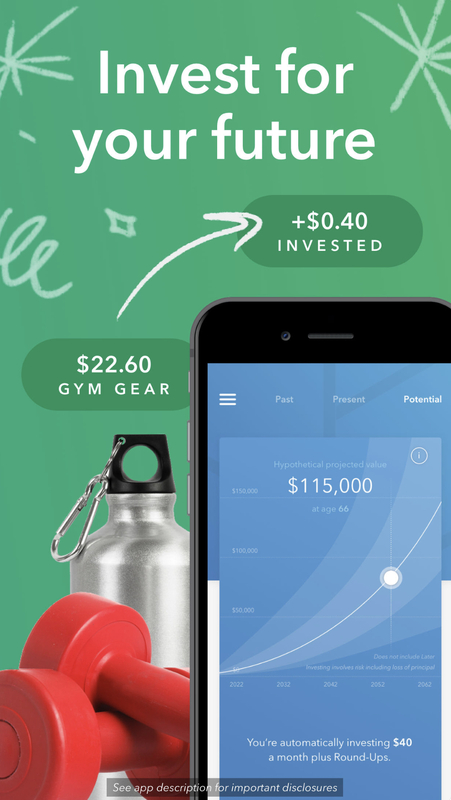 Acorns isn’t technically a budgeting app—it’s a savings app—but it’s still worth mentioning. For just $1, $2, or $3 a month, after you link your card, the app will automatically round up and invest your change for you. Meaning, if you spend $19.30 at Sephora, Acorns will save 70 cents for you. It’s such an easy way to save, you have no excuse not to use it.